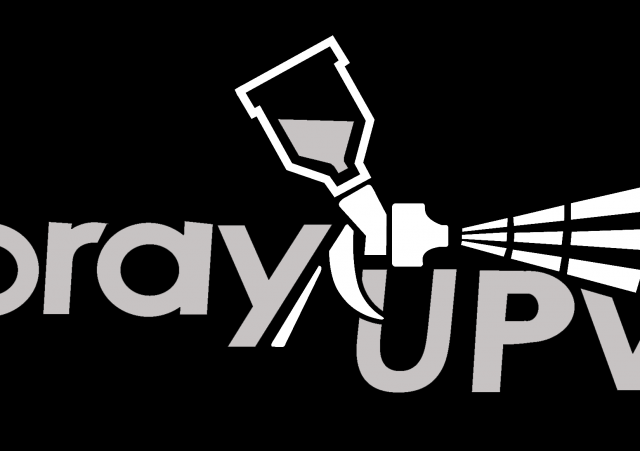 Spray UPVC is a division of a family owned and operated Painting & Decorating business, we have been operating since 2000. We are passionate and driven to deliver quality results for all of our customers and business clients, saving them £££'s thousands whilst transforming their homes and properties. Take a look through our website and you will see 'mouth-dropping' transformations that add value and provide long-lasting results. If you are thinking of replacing your UPVC Windows, Doors, Conservatories along with Fascias and Soffits then think again. 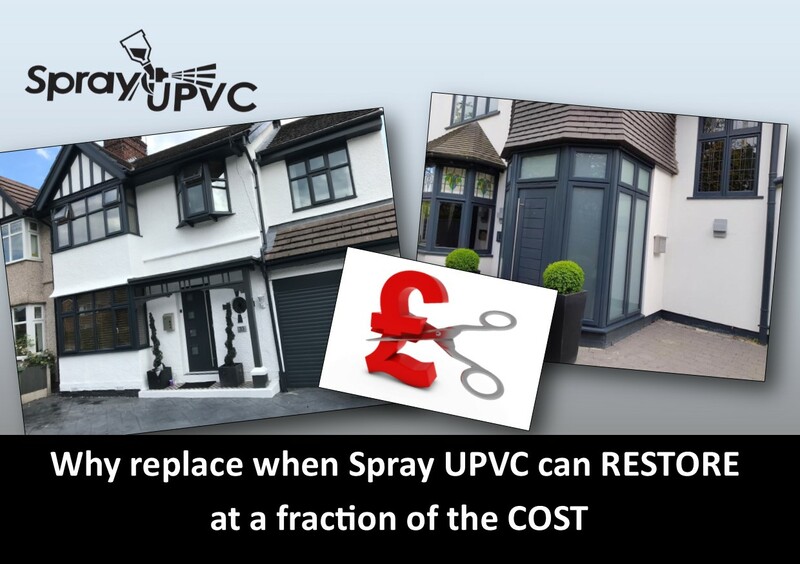 If your UPVC products are looking tired and dated then here's the solution that will Save you the cost of replacement, save time, mess and disruption whilst adding significant value. It's also much better for the environment. With over 18 years' experience and an enviable reputation for Quality and Value, we know we have the products and service to transform people's homes whilst adding significant value. 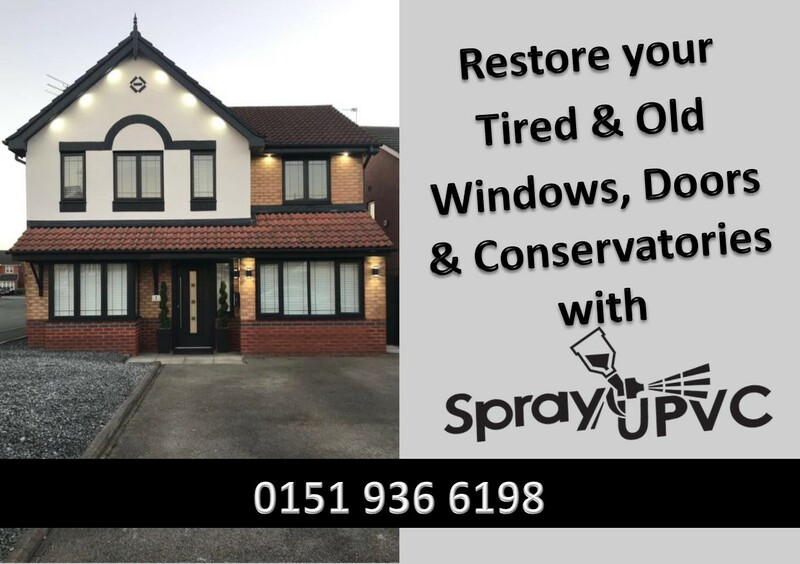 If you are suffering with tired looking Windows, Doors or Conservatories or just require an aesthetic alteration and thinking your only option is to replace them... 'then think again'. With minimal disruption and zero mess (inside and out) we can swiftly transform them with our unique respray service. Colour options are almost endless and we provide a 15 year Manufacturers Guarantee, all our technicians are fully trained and approved. As opposed to replacing your existing windows, respraying can provide you with a cost effective solution with fantastic results. Respraying is the ultimate answer to updating your frames on a budget whilst adding value and kerb-appeal. Our on-site spray specialists attend your property in order to carry out the respray. This means works are completed in less time with minimal disruption and zero mess. 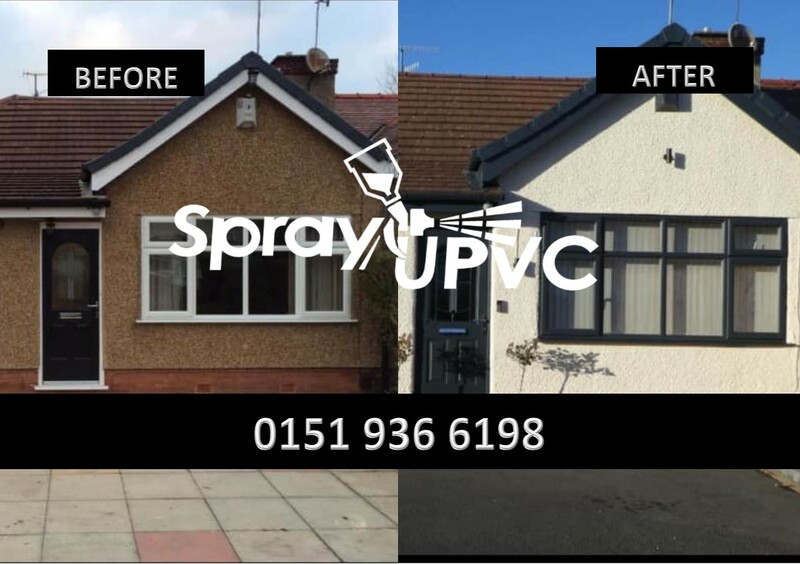 Our specialised respray treatments will transform any part of your property whilst adding protection along with the 'wow factor'. Windows, Doors, Conservatories, Walls and even Pebble-dash. Also internally on Walls, Floors, Ceilings and even Kitchen Surfaces. Spray UPVC honestly saved my bacon recently. After danaging our brand new windows taking down some Christmas decorations, I started to panic in case the wife spotted the marks. Spray UPVC managed to get out to me faster than you could ever imagine, and even manged to restore the damaged windows. I would highly recommend these guys to anybody looking to have any restoration work on their windows or doors. We were thinking we had to replace our windows and doors until we seen the results that these guys can do. Everyone and I mean everyone has said how good they look and some have even thought that we did replace them. It has saved us a load of money and the house looks great. Very very happy to recommend this firm.